Two federal fugitives were arrested Wednesday in Bradley County, Tennessee, and found themselves facing additional charges. 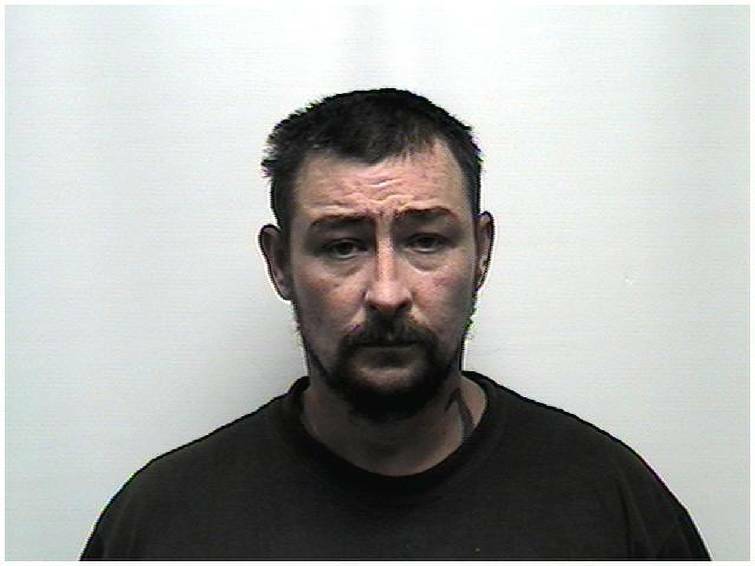 The Bradley County Sheriff's Office was called by United States Marshalls to assist in the arrest of 39-year-old Jimmy Dean Lowe, according to a news release. When detectives arrived at the residence where Lowe was located, they found another man, Michael Eugene Robinson, 47, also with an outstanding federal warrant. Both men were sought on federal probation violations. After a search warrant was executed, officials found two stolen motorcycles and a motorcycle engine. Lowe and Robinson were booked into the Bradley County Jail, and in addition to their federal charges, they were each charged with theft over $1,000 by possession of stolen property.